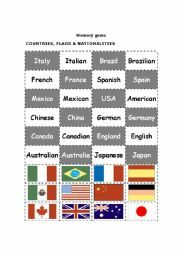 Hi teachers! I mainly teach secondary at a private school in the small city of Campeche. I promise I´ll share all my ws with all of you.And this is a picture of myself when I was probably about 4 years old. 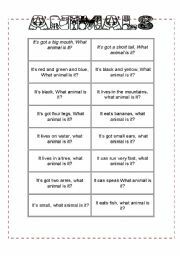 This is a game that I adapted from Heinemann Children´s Games by Maria Toth, it´s basically a game where the ss. 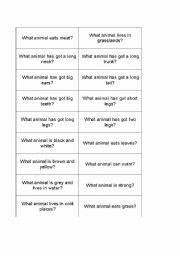 have to guess the name of an animal in order to draw parts of the body of another animal (could be an elephant or a giraffe) whoever completes the animal´s body first wins, Hope you like it!! 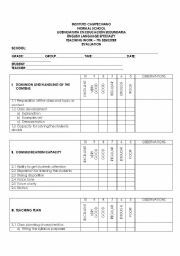 This is basically a template to evaluate teacher´s performance during class, includes: handling of contents, communication capacity, teaching plan, didactic strategies, procedure and evaluation resources. 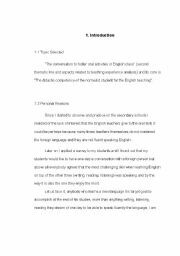 This is a thesis document that talks about the experience of being an English Teacher in Mexico focus on the speaking skill, it´s way to pay back for everything this site has done for me, enjoy it!